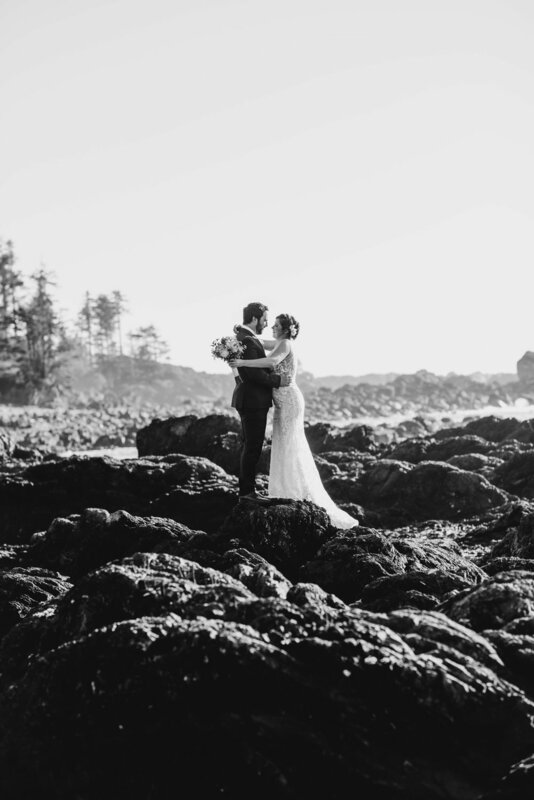 I got an email from Emilie at Blackrock resort in Ucluelet asking if I could shoot Jilann and Mike's Valentine's Day elopement just one week before the big day, I had to break it to my husband Erik that he would have to postpone showering me in roses and heart shaped chocolates till a later date, thankfully that wasn't a problem. 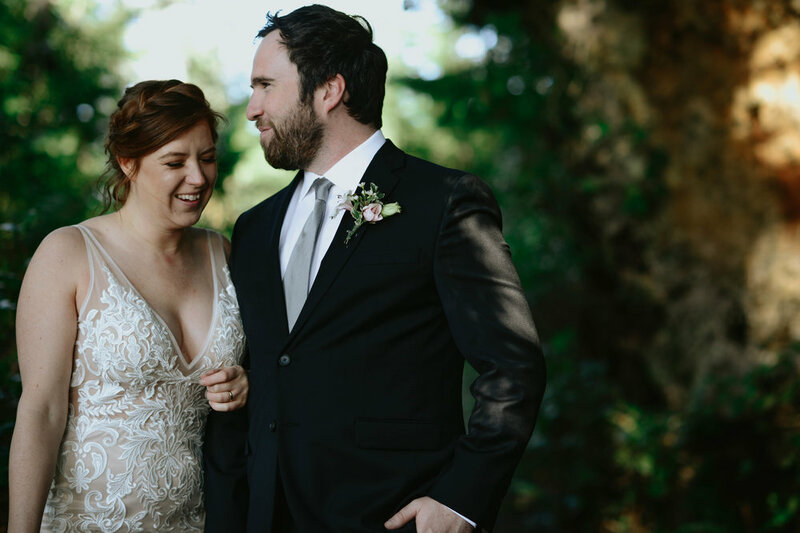 I figured anyone who chooses to make the ultimate declaration of their love and commitment to each other by eloping on Valentines Day has to be a bit of a romantic at heart and Jilann and Mike did not disappoint. 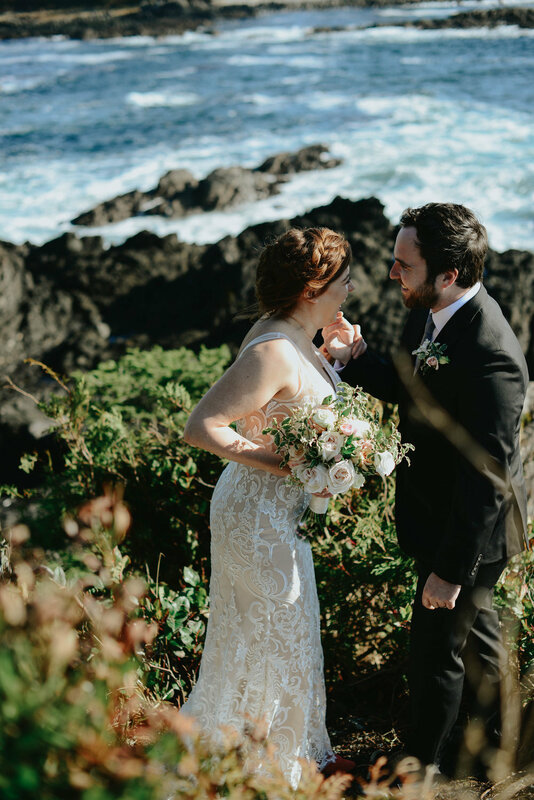 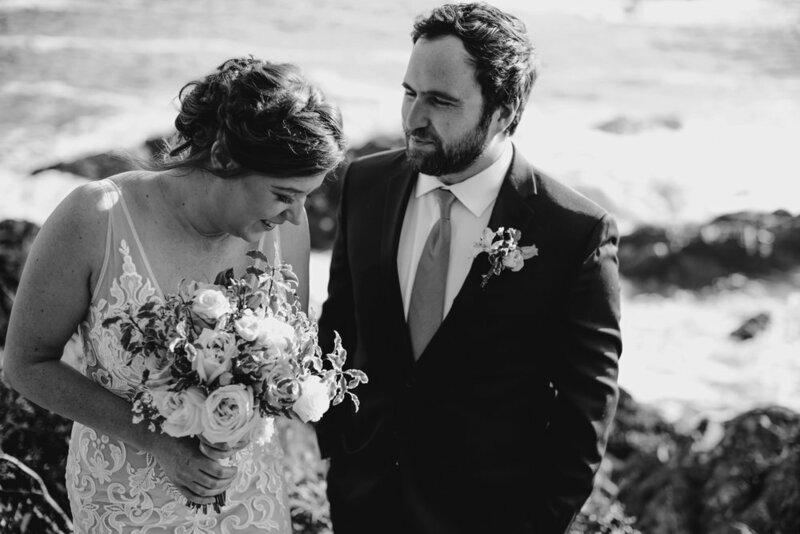 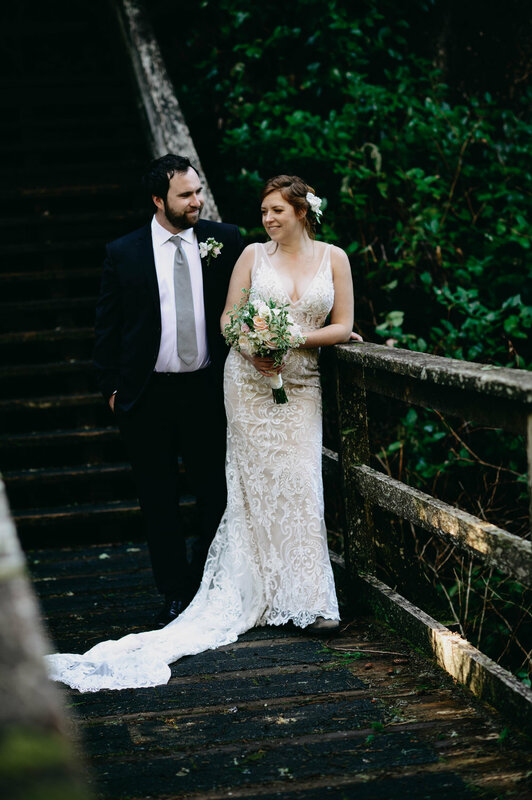 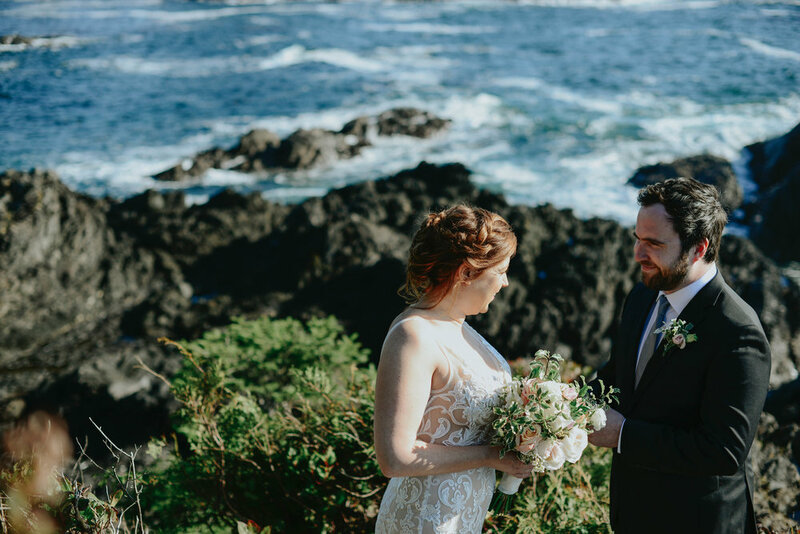 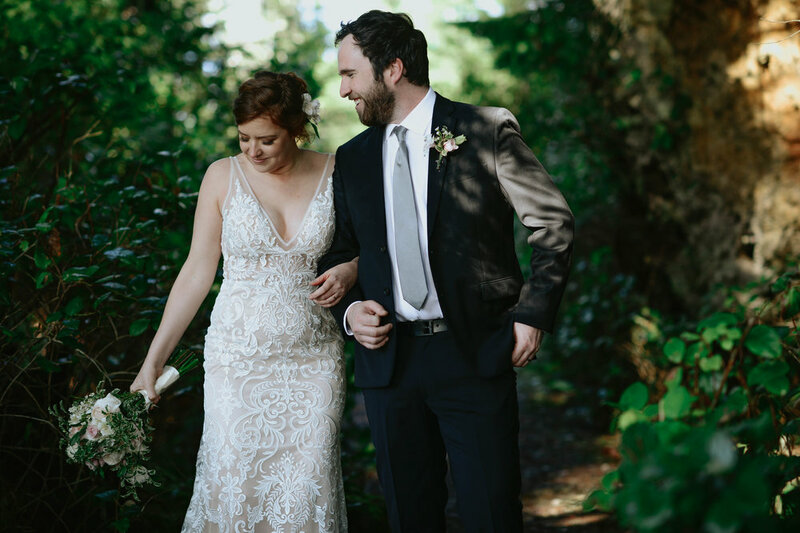 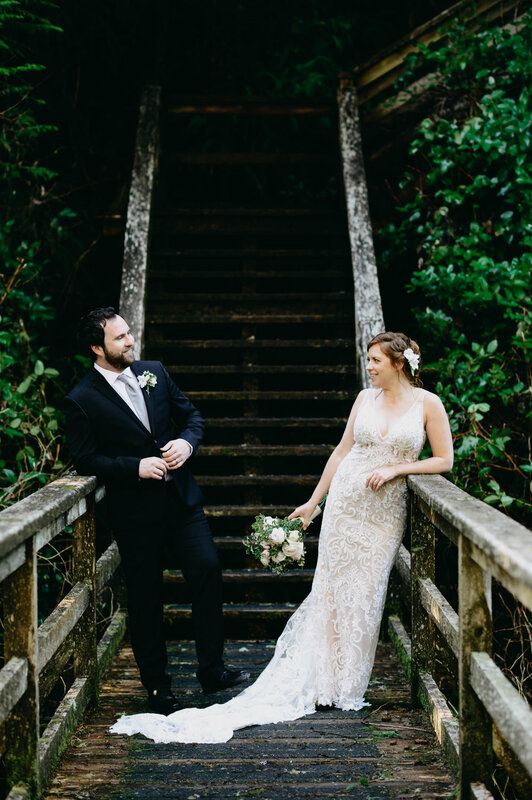 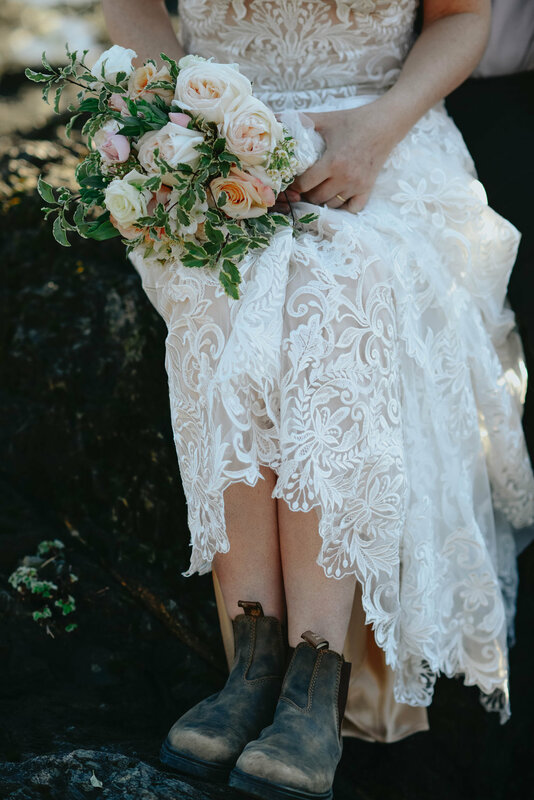 For their ceremony location they chose the prettiest location at Blackrock, its a tiny outcrop of rocks that overlooks the ocean and coastline it's only suitable for the tiniest of weddings because of it's somewhat precarious situation making it extra intimate. 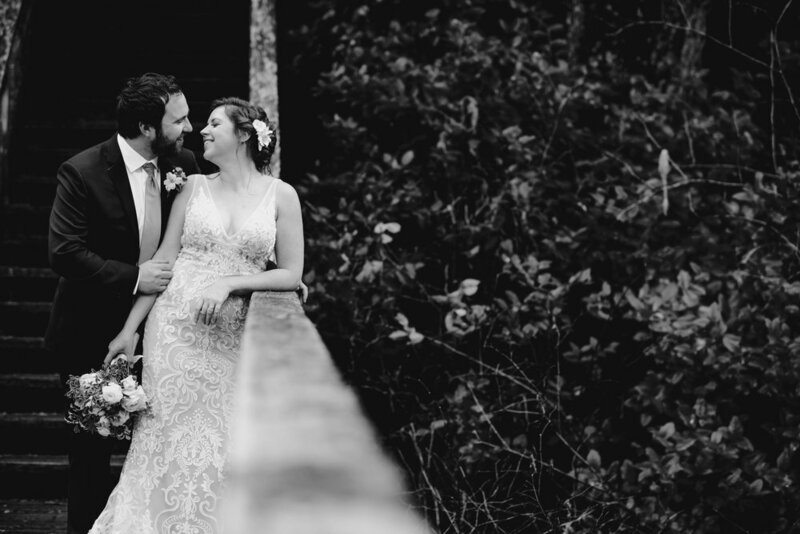 It was a beautiful crisp winter day, the sun was shining and for me there was no better way to celebrate Valentines day then capturing images for these two love birds to have and cherish for many years to come. 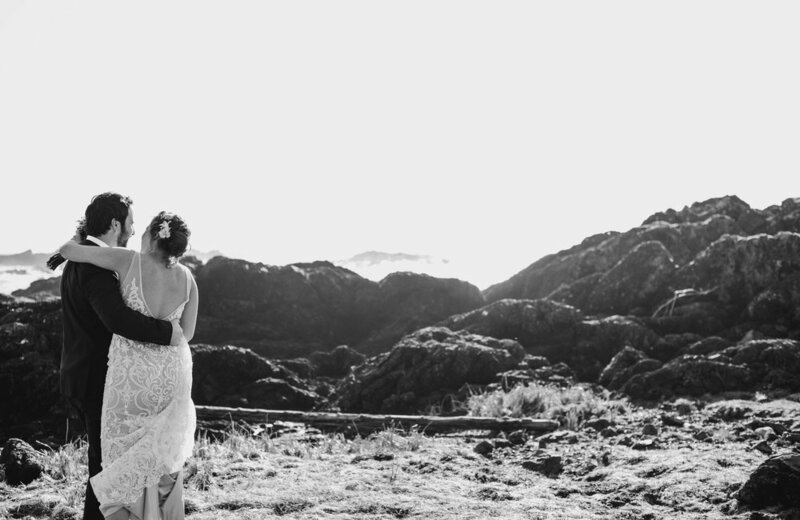 The Hoop family goes to Mexico.